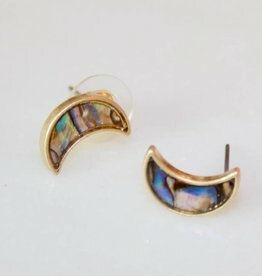 Express yourself with these abalone half moon fashion accessories. It's the little things in life! 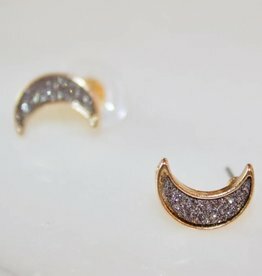 Add a little sparkle to your life with these adorable, twinkling little crescent moon earrings. 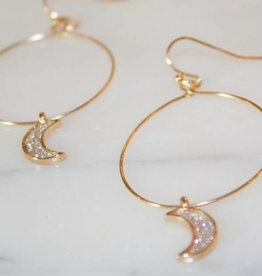 Add a little sparkle to your life with these adorable, twinkling, crescent moon, hoop earrings. 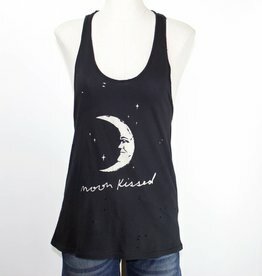 Calling all moon lovers and star gazers, this one is for you! A perfect addition to your cosmic wardrobe. Complete with racer back and fabric holes. Calling all moon lovers and star gazers, this one is for you! And how cute is the back? 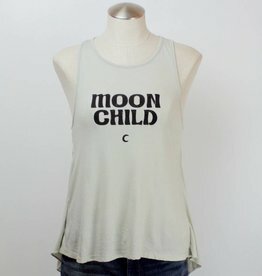 Must have for all moon children.